The roof is often the neglected part of the house mainly because there are other parts of the house that people pay much attention to. The roof is an integral part of the house. Not only does it protect the house itself but more importantly, it protects the people living inside the house. Over the years, the roof’s integrity will deteriorate and if the homeowners fail to maintain their roofs then they are most likely be candidates for roof replacement. Roof replacement is done when your entire roof is not salvageable by roof repair. There are many reasons why the roof of your house gets damaged and the most prominent include presence of tree limbs and debris surrounding the roof, weather, animals most especially birds, faulty gutters, and water damage. In reality, all these problems can be addressed if proper maintenance is being done otherwise your only recourse is to have your roof replaced. How to Replace the Roof of your House? As soon as you deemed that your roof will not be saved by repair, you have to set up the process of roof replacement. 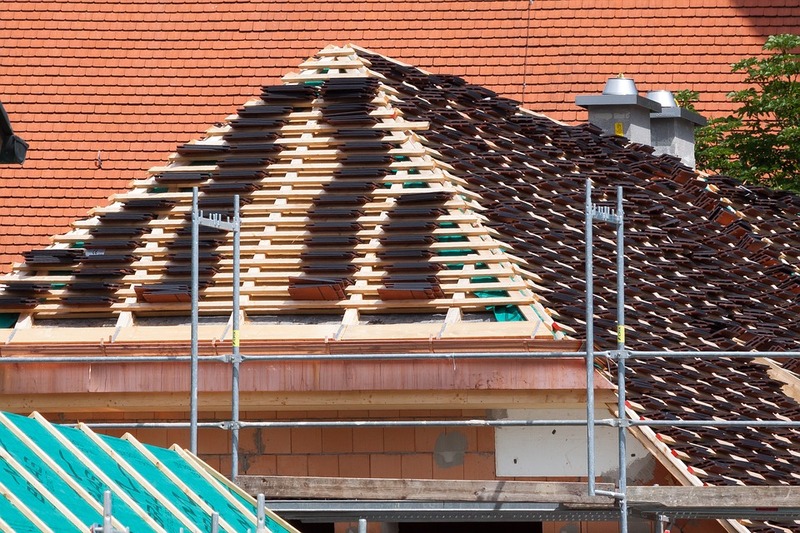 Know the roofing material used for your house. If you have disposable roof such as asphalt, you will need trash bins nearby. However, if you metal roofing, you might want to consider selling the scraps for. After which, you can start removing the old and damaged roofing. You may require using tools such as shingle fork for your asphalt shingle roof. 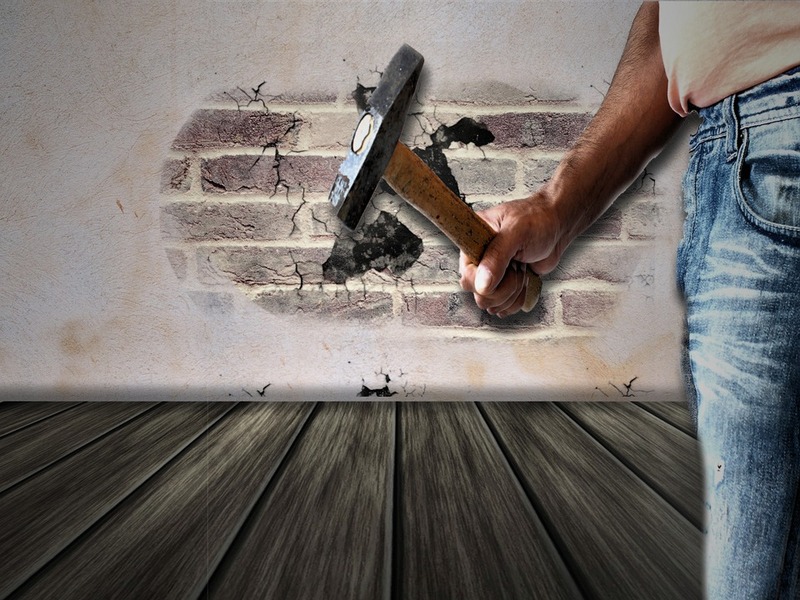 To make the removal easy and fast, start removing shingles from top to bottom. Meanwhile, having metal roofing may require you to use a pry bar or drill to loosen the panels. Workings sideways, remove the panels one by one. The underlayment is also removed after the roofing. To make the installation of the new roof easy, remove all the debris. When the roofing has been cleared out, inspect all the flashings and replace the old ones. Flashing is a galvanized or aluminum steel that is placed over the roof joints to avoid water seepage. The new underlayment can be installed in all of the flashings have been checked and replaced. 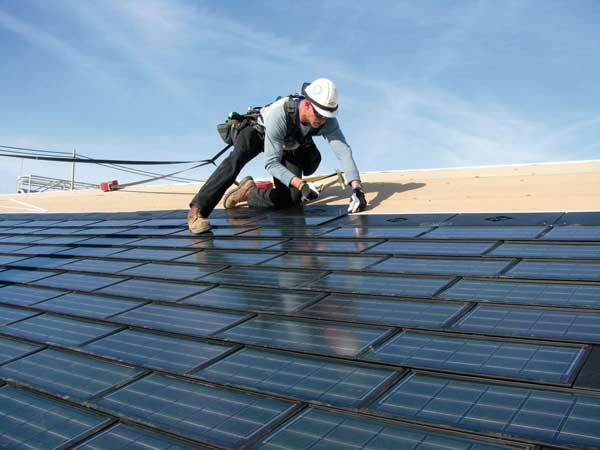 The underlayment has a vital role in the roofing system. It is because some water may seep through the shingles or panels no matter how well your materials are and the placement. The underlayment will catch the water that could harm not only the roofing system but as well as the entire house. Lastly, install your new roofing material. Upon purchase, the installation instructions are provided. Make sure that you stick with what the manufacturer has instructed so that you will not waste your time and money. Roof replacement is not an easy task. If you have no idea what to do, it is strongly advised that you hire a good service provider such as Legacy Service. When you hire reliable contractors, you are guaranteed safe, fast, and accurate roof replacement. Legacy USA Service has years to prove their worthiness of your trust. They have highly trained employers that have the skills, passion, and integrity not only to do your roof but as well as other home improvements. Contact this company and ask for price quotation now!